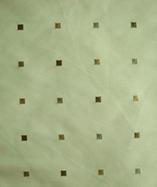 (Price per mtr) £13.50 VAT Incl. 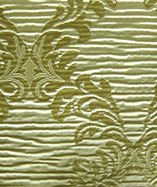 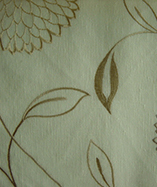 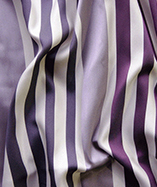 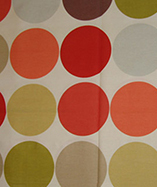 Get a sample of "Ruby"
100% Polyester, A luxury curtain fabric in a wide range of stunning colours. 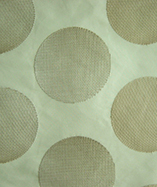 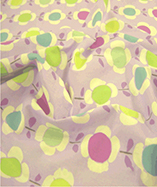 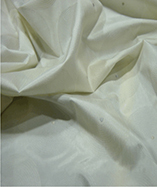 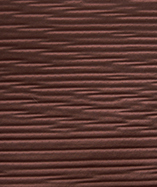 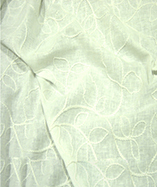 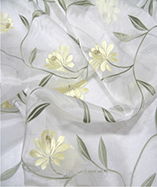 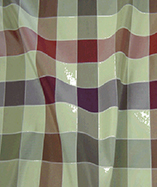 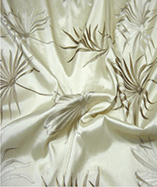 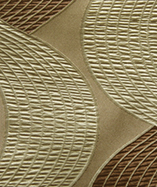 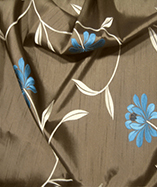 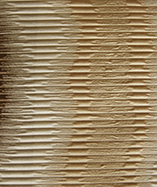 The fabric features a slightly raised, slub effect giving the material texture and shine.